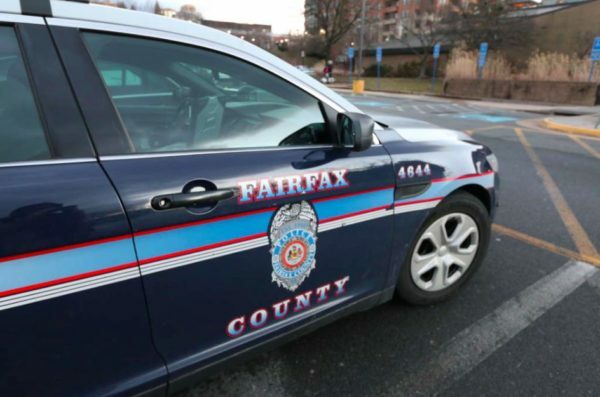 The Fairfax County Police Department wants to roll out a new, urban-style service model that police leaders believe will help scale back crime as Tysons continues to grow. “We have a whole new idea for how to police Tysons,” Major Bob Blakely told the county’s Planning Commission at last night’s Capital Improvement Program presentations. Blakely said that the police department is hoping to add a new police station close to Tysons’ “main arteries.” He said police expect to receive land for the facility and construction assistance from a local developer, in an arrangement commonly known as a “proffer,” exchanging approval of a development for a public facility. Unlike a traditional police station, the one for Tysons would serve as a “walk-up type facility” with reduced hours of operation, Blakely said. Police would also have unique options to get around Tysons. “We’re trying to remove the idea of these big cruisers trying to get through traffic,” he said. Instead of police cars, police would rely on segways, scooters and smaller vehicles to move around without getting stuck in the congestion. Planning Commissioner Phillip Niedzielski-Eichner called the new Tysons policing proposal a “relevant, urgent need.” In response to Niedzielski-Eichner’s question about timing, Blakely said he’d rather see it sooner rather than later. “When we look at the statistics, it shows we need to get ahead of the curve instead of behind it,” Blakely said. Ultimately, Blakely stressed that pairing new technologies and innovations with the urban environment will help police respond faster and provide better service to the community.